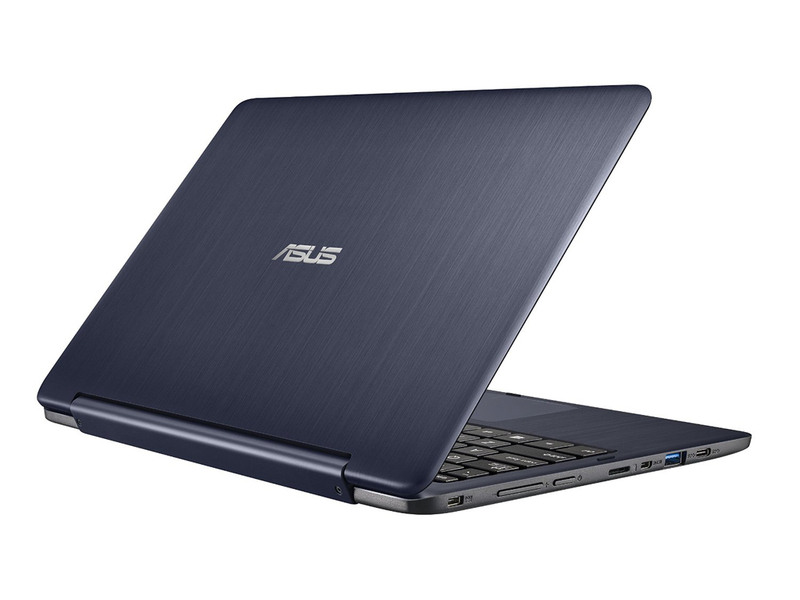 Model: The Asus Transformer Book Flip TP200SA-FV00TS is a multi-mode device for excellent viewing ergonomics. As it can even be used as a tablet, it is catered to users looking for an all-in-one everyday device. Design is kept elegant and slim with a solid lid finished in brushed metal. The Asus Transformer Book Flip TP200SA-FV00TS comes with a scratch resistant finish to ensure the laptop stays as beautiful as when first purchased. The beautiful 11.6 inch HD panel features an aspect ratio of 16:9 and delivers crystal clear details. 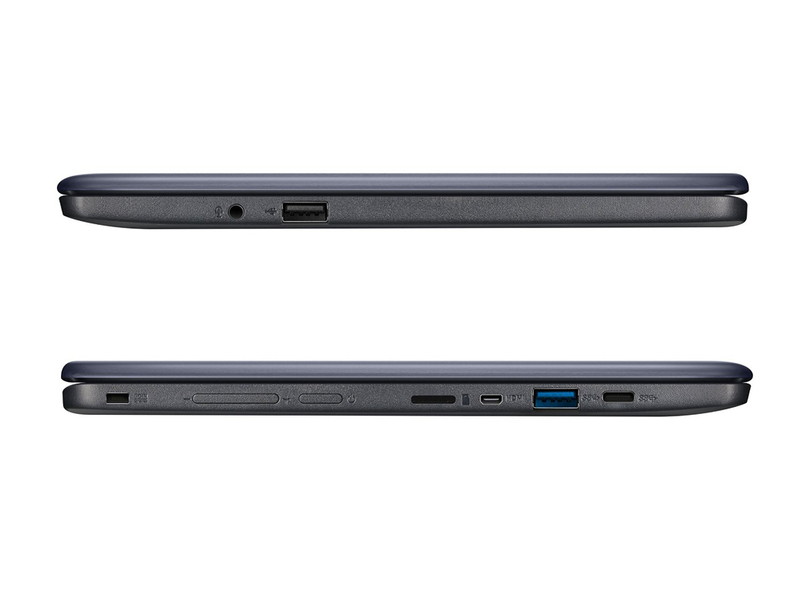 The Windows 10 laptop comes with SonicMaster audio, which completes the immersive multimedia capable package. 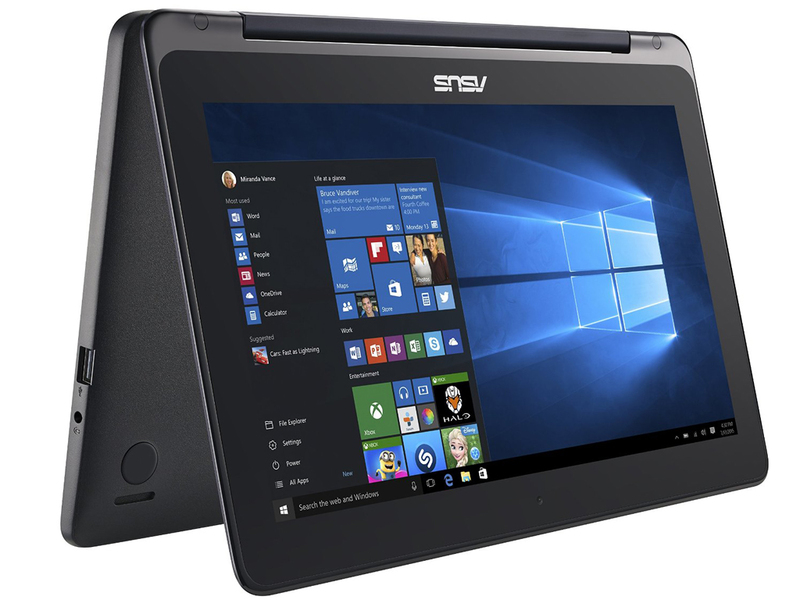 Hardware on the Asus Transformer Book Flip TP200SA-FV00TS variant comes in the form of an Intel Celeron N3050 processor, 2 GB of RAM, an Intel HD Graphics GPU and internal storage options of either 32 GB or 64 GB. Users can expand the storage space with a microSD card. 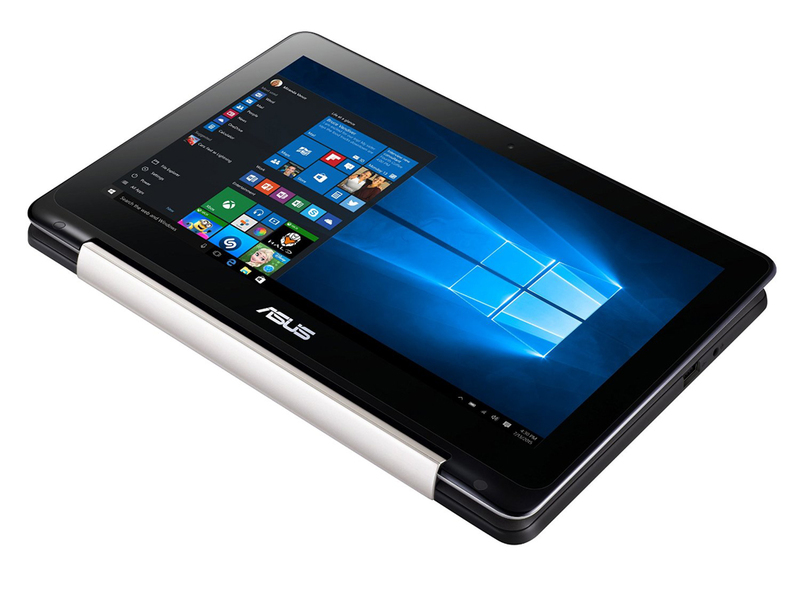 Other features on the Asus Transformer Book Flip TP200SA-FV00TS consist of a VGA web cam, a USB 3.0 port, a USB 2.0 port, a USB-C Gen 1 interface and a micro HDMI out. Battery life is provided by a 38 Wh Polymer battery. 70.83%: This rating is bad. Most notebooks are better rated. This is not a recommendation for purchase.